For more than seventy years, the Green family has reclaimed brick, wood, tin and other materials from historic sites throughout the American South. 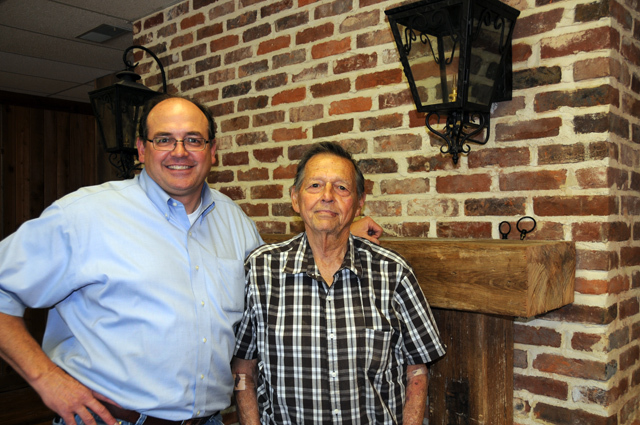 Known previously as Old Mississippi Brick and Heart Pine Company, our family-owned company has reclaimed its own rich history by introducing a new name: Green Family Materials. 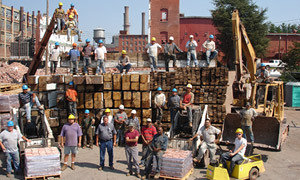 Green Family Materials is a regional leader in providing reclaimed brick, heart pine, oak, maple, barn wood, and tin. 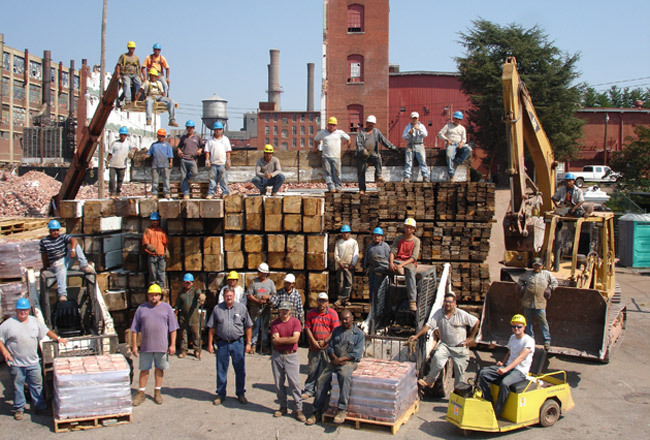 Our current reclamation projects include the Dan River Textile Mill in Danville, Virginia and the Federal Cotton Compress and Warehouse in Covington, Tennessee. Owning our own reclamation sites allows us to carefully deconstruct the materials and have more control over the quality of our products. We are very much a family business. Tom Green III is the President of Green Family Materials, and owns the company with his business partner and sister, Margie Green Schloesser. 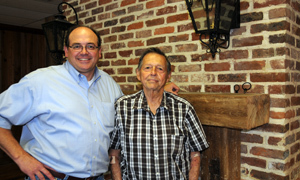 At a youthful 83, Tom Green, Jr. comes into the office everyday and is a vital part of the company. 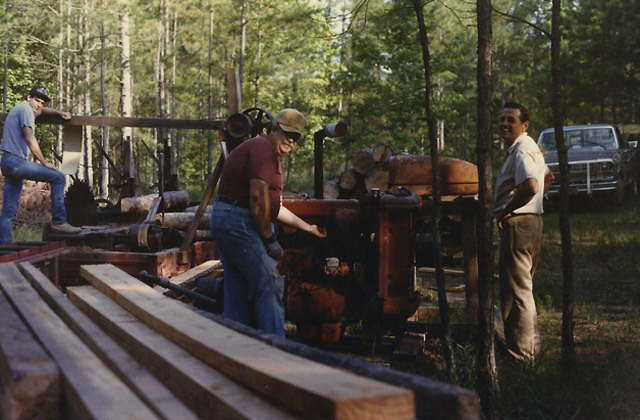 The first family reclamation project occurred in 1940, when a 13 year old Tom Jr, helped his father, Tom Sr., demolish a building in West Point, MS. As an adult, Tom Jr. combined reclamation and grain storage by using his grain elevator crew to demolish and restore buildings in the off season. In 1978, Tom III continued in the family tradition by starting his career in his teens as a crew member on the demolition of the First Baptist Church in West Point. Owning our own reclamation sites allows us to carefully deconstruct the materials and have more control over the quality of our products. Tom III has spent his career in the building industry. His first residential project was the restoration of an 1884 home for his parents in 1983. 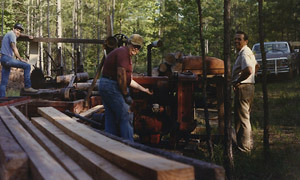 Over the years he has managed reclamation projects in South Carolina, Tennessee, Georgia, Mississippi, and Virginia. His primary focus during the last decade has been the reclamation of vintage materials. Whether your project is large or small, it’s likely that Tom III has experience providing just what you are looking for. We provide beautiful reclaimed materials to discriminating buyers and we have shipped our products throughout the United States and the World. Give us a call and let us know how we can help you enhance your next project.